FstCrs! 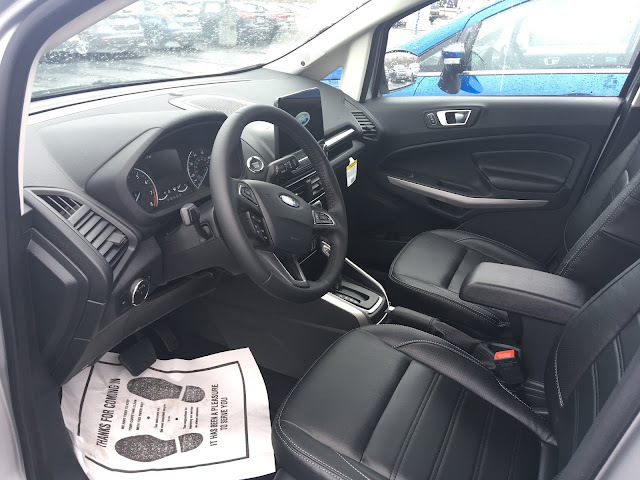 : 2018 Ford Ecostar AWD Titanium - Ford Compact SUV of the Week! 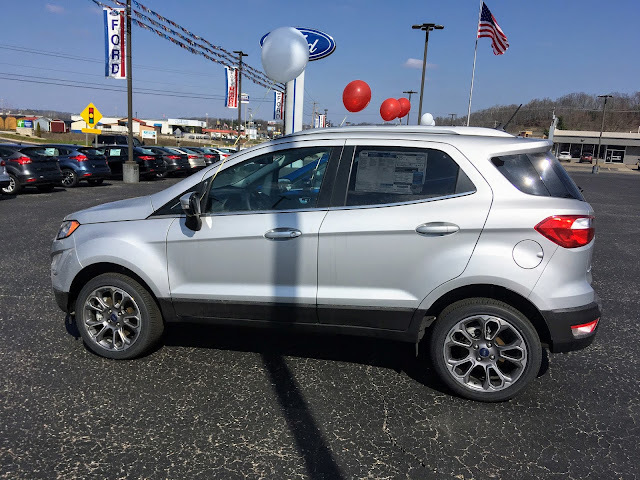 2018 Ford Ecostar AWD Titanium - Ford Compact SUV of the Week! 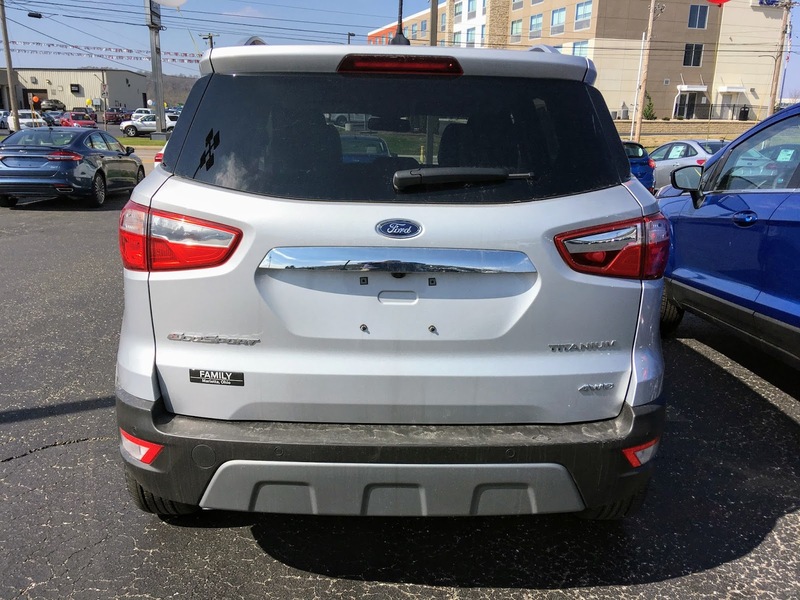 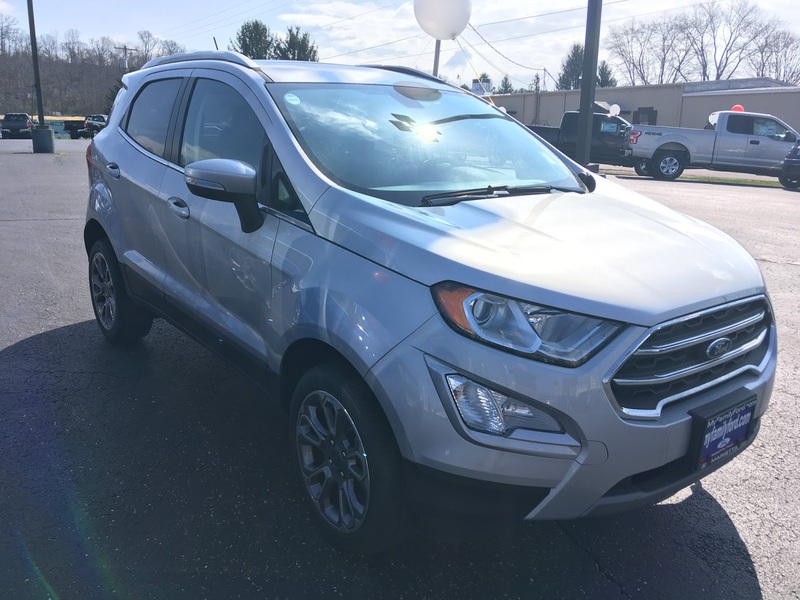 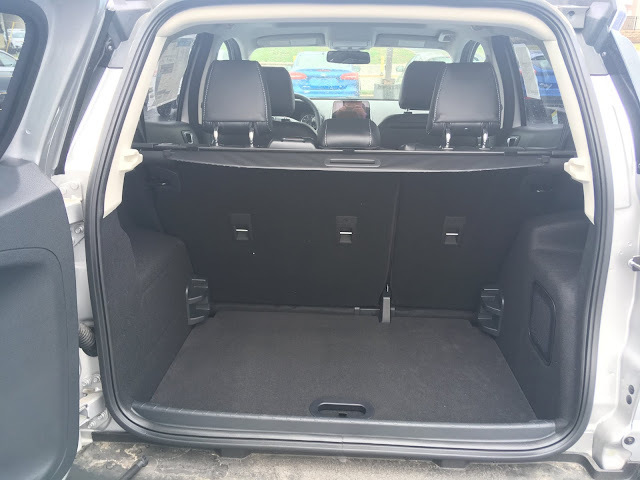 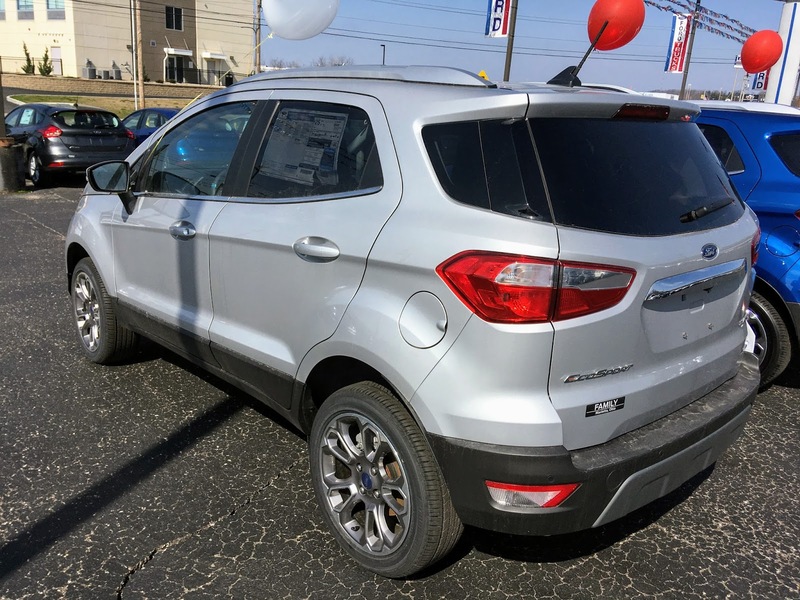 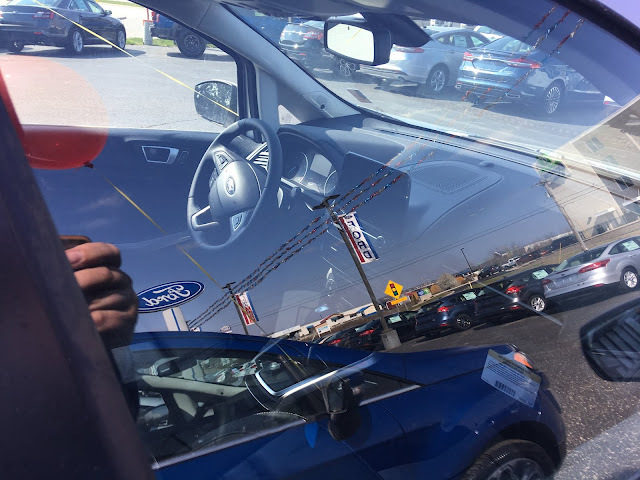 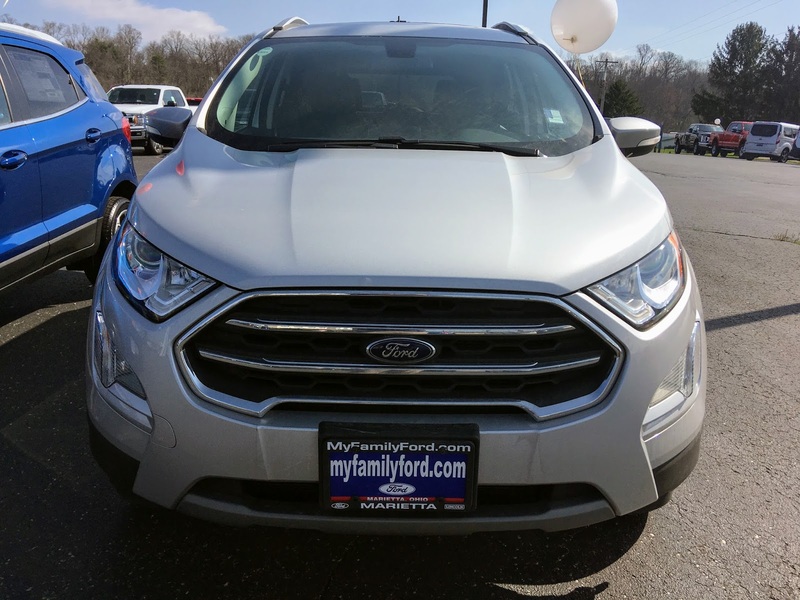 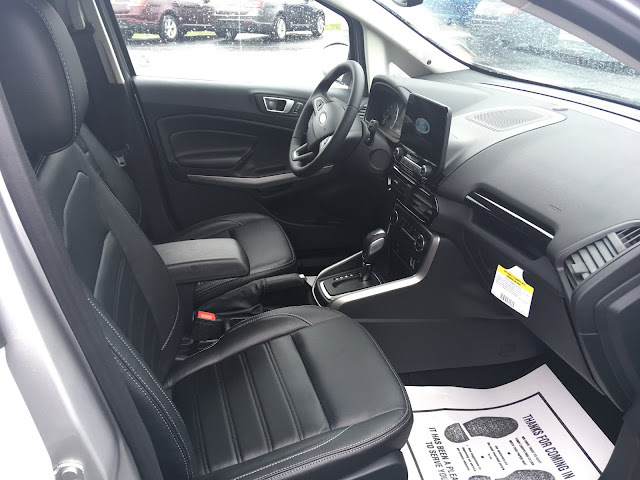 2018 Ford EcoSport Titanium Edition - the Ford Compact SUV of the Week at MyFamilyFord - the lowest prices on the Pike in Marietta, Ohio! 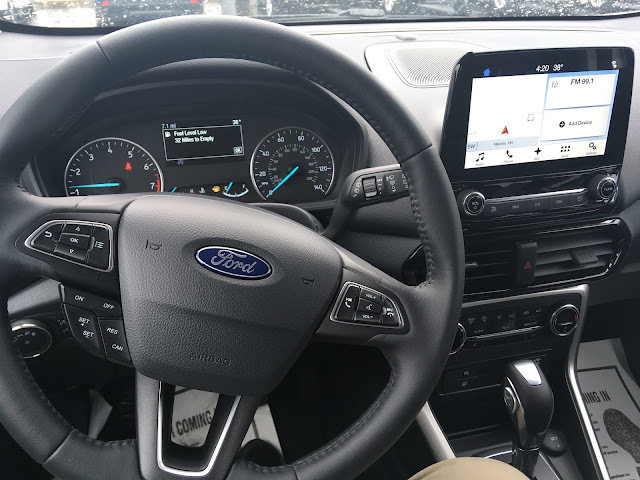 A 1.0L Turbocharged EcoBoost engine with Auto Start-Stop technology, a standard 6-speed SelectShift Auto, and AdvanceTrac with Roll Stability Control. 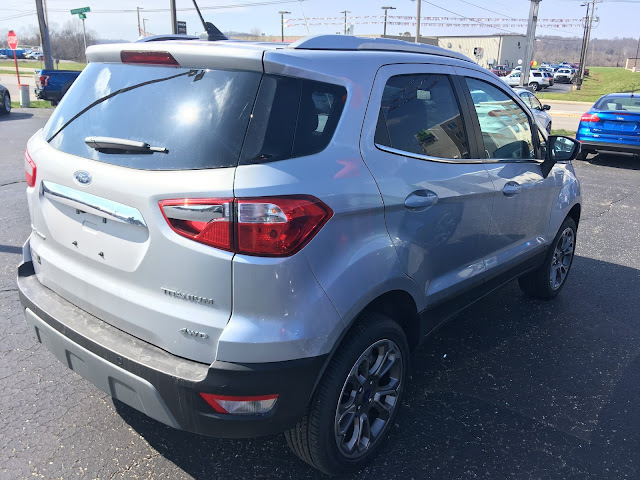 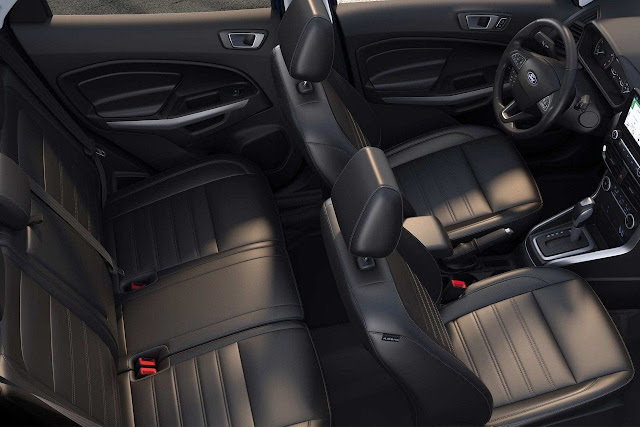 Looking for the cargo space and fun of an SUV, but don't need the size of an Escape, Edge, or Explorer? The EcoSport is the fun, sporty and safe solution! 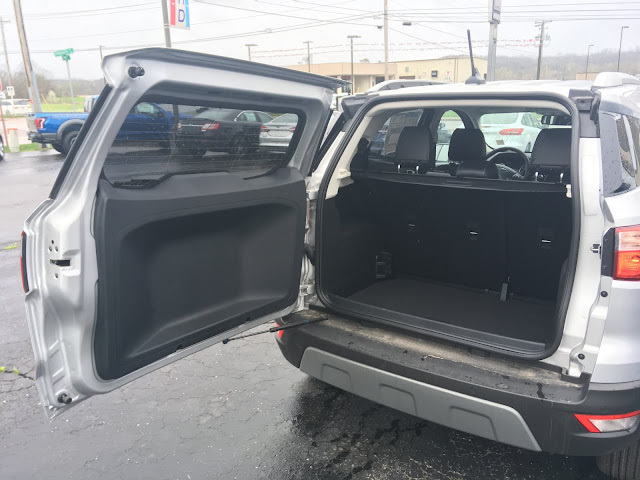 Come on in or Message me about Stock #FF7988! 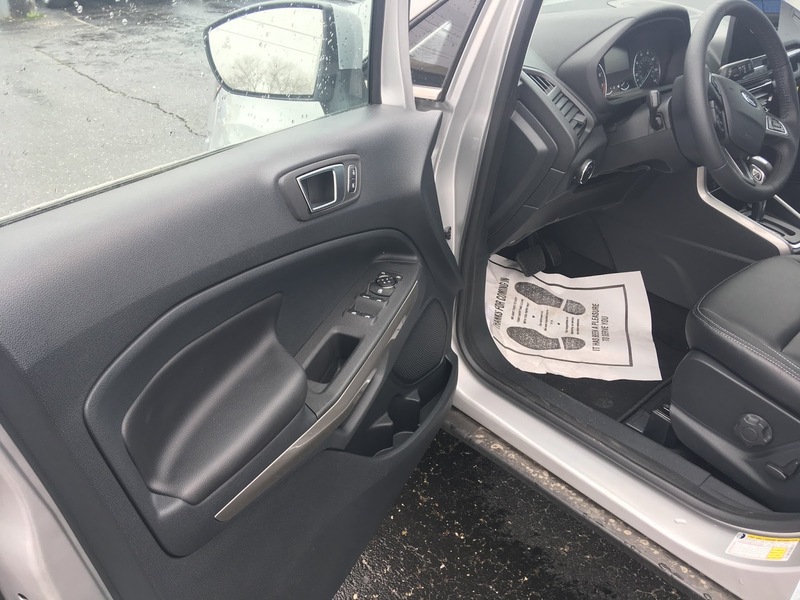 Ask about our April Clean Sweep Clearance! Ask Brian Honey about this sharp little SUV!